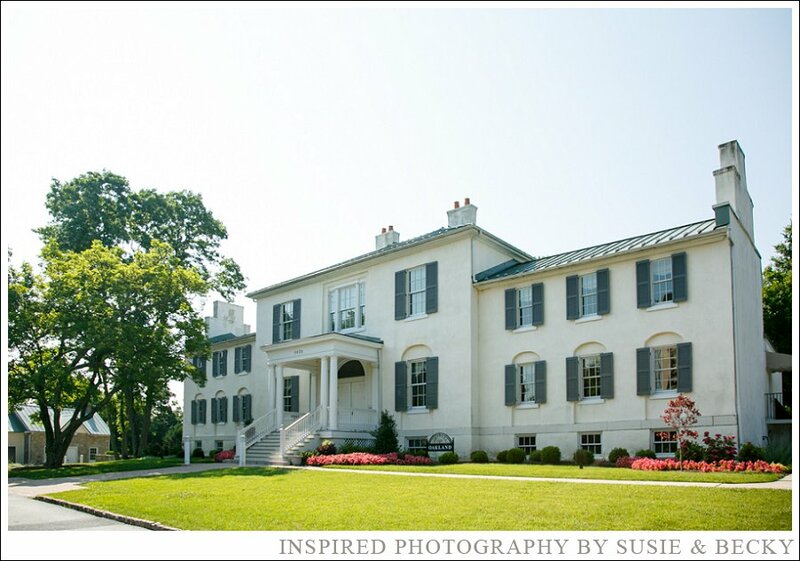 Historic Oakland Manor provides for a variety of events to suit audience up to just over 100 people. W.S. Merwin, Roland Flint, Lucille Clifton and Ellen Kennedy, Marie Arana, Micheal Dirda, William Meredith, My Favorite Poem High Tea with Stanley Plumley.